Rare opportunity! 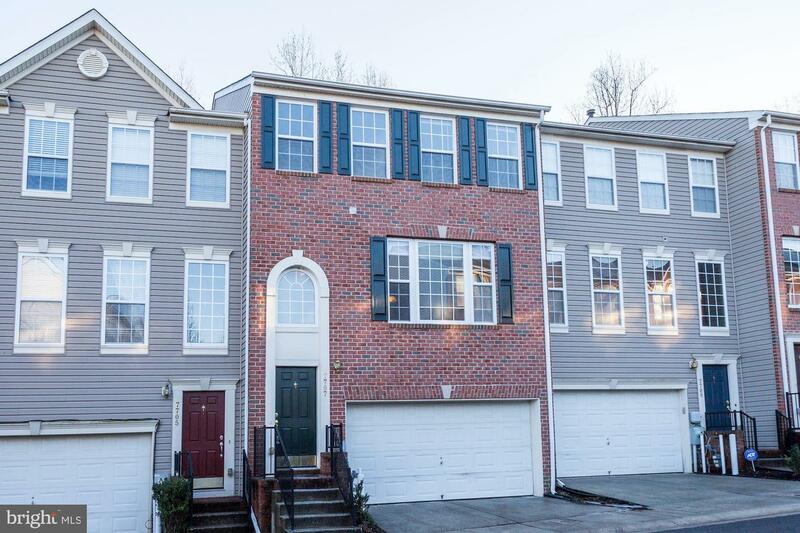 Beautiful townhome with stainless steel appliances, upgraded cabinets, gleaming hardwoods, vaulted ceilings, luxurious master bath with large ceramic tile, separate bath, and separate shower. All this with the convenience of condo living! That means no snow shoveling! Also, pool passes are included with this rental!! Make an appointment today!